Bring new warmth and energy to your bedroom or boardroom with our interior decorating and painting services. Exterior paint peeling or faded? Protect your property with a fresh coat of paint. A fresh coat of paint is inviting for your customers and soothing for your employees. Let Us Fix the cracks, patch the holes, smooth out the walls and repair the water damage. directly to either come up with a solution or point you in the right direction. Industry Experts - My name is Guy Gagnon and I have worked in the painting industry since 1977. I am a hands on owner with a wealth of paint coatings knowledge including color selection, paint specification and surface prep techniques which insures my clients get beautiful long lasting results. Gagnon Painting employees routinely complete painting jobs in an efficient and effortless manner. If you are looking for a Painting Contractor in Southington to get the job done right the first time, then look no further! Quick Turnaround Time - You won’t have a long wait for a quote. 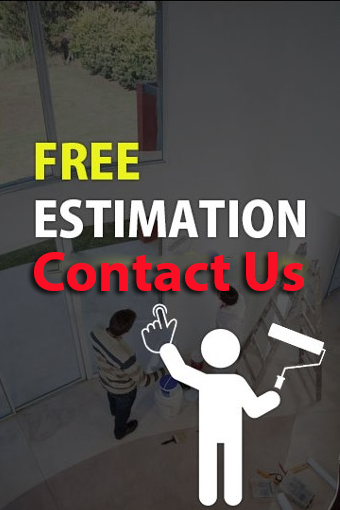 For most jobs, our free estimate will provide a written summary quote at the time of our initial visit. In many cases, jobs can be included on our schedule very quickly. We also encourage you to call with those short notice jobs or emergency projects that you were not planning for like fire, smoke and water damage estimates! 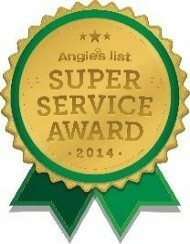 Bottom line, with any painting job for your home or business, you can count on us for quick service! Cost Transparency - Before a job begins we specify what the cost will be for the entire job. That means you won’t have to deal with hidden costs down the line. We evaluate each job fairly so that the price we offer is competitive. See How do we arrive at the cost? Painting Specialists - Some may think that painting is an uncomplicated job. While that’s true for a lesser painting company, Gagnon Painting & Decorating brings true painting knowledge to the table and you'll see the difference from the moment we arrive. Respecting Customers - Highly skilled, painters arrive at your home or place of business on time, with the proper equipment and training to show consideration and protect your property. Any nervousness that comes with having workmen in your home or office will disappear once you meet our courteous and friendly employees. We promise take every step needed, including post-job cleanup, to show you our respect. The Full Package – Rather than bring in several different companies to complete related jobs, many clients prefer having one contractor instead. 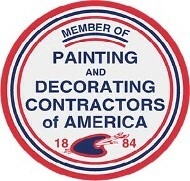 Gagnon Painting & Decorating LLC offers painting and paint-related services all under the same roof. By hiring a full service painting company, you'll have a singular point of contact, a quicker completion time, and an enhanced business relationship. 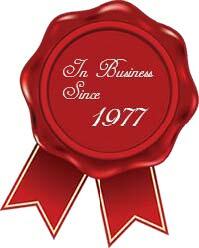 Of course, we’re fully insured and licensed in CT.